She is eating a long haired mouse. 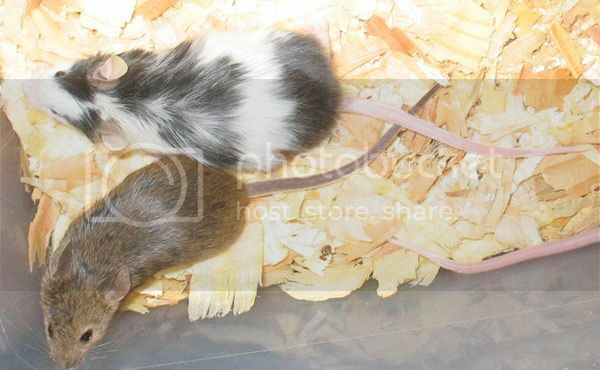 In my mousery I have a line of long haired mice which I propagate for fun. My snakes don't seem to mind the extra fiber.